Welcome to Motel Brokers (Aust) Pty. Ltd.
With this approach, we can assist those who want to be actively involved in the day to day running of the business, while also acting for those who are looking for a solid investment. "You can be confident that we can provide you with all the services that you need to make a successful transaction of buying or selling a property"
Today the sale of hotels and motels is a professional specialty in the Real Estate field. Therefore, if you are considering either buying or selling a motel, boutique hotel or resort, we can assist you as we specialize exclusively in servicing those industries. The principal person in our company, Reg Saunders, is committed to providing professional service and brings with him a record of success in the real estate industry extending back over his involvement during the past 35 years. 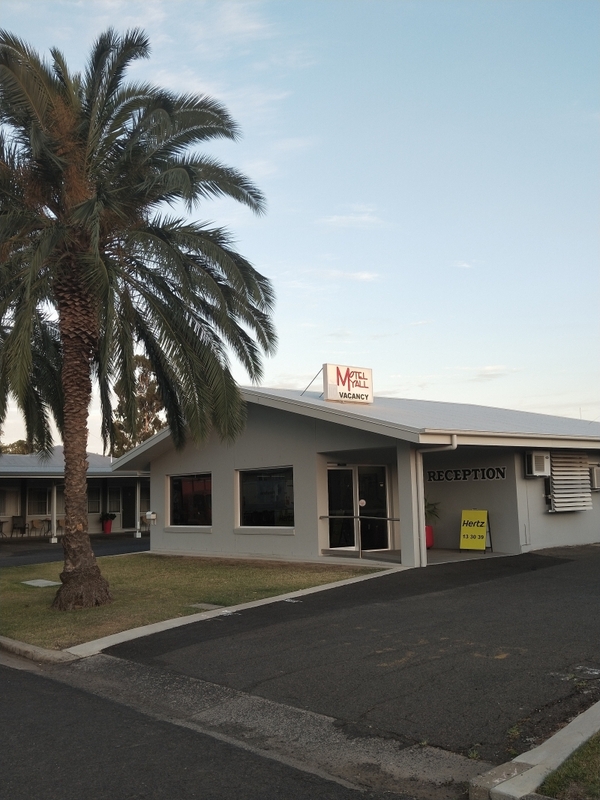 This experience has been gained in both Queensland and New South Wales, and for the last 25 years has been dedicated to the hotel/motel brokerage industry. This hands-on experience in the area of Resort Development and real estate includes several years as Marketing Director at Sanctuary Cove and General Sales Manager for real estate and operations of the Laguna Quays Resort, in addition to several years as a consultant to 18 Resort developments in Australia. 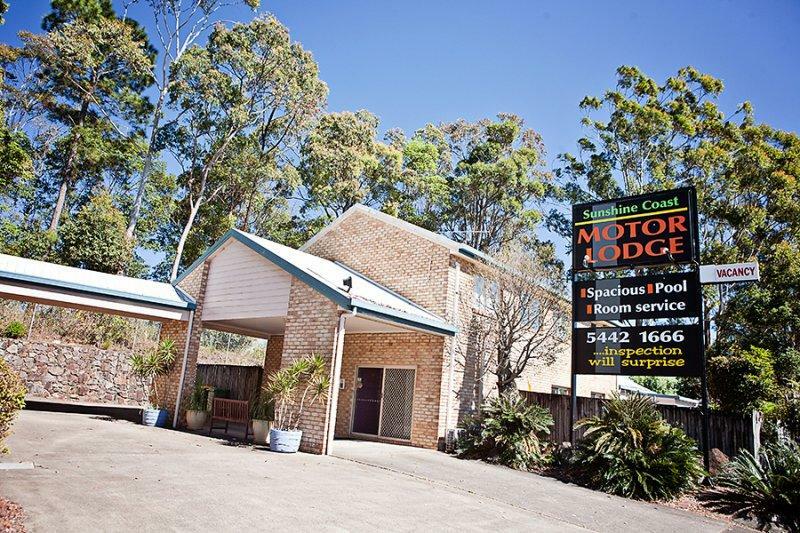 The freehold PASSIVE investment of a 16 unit brick motel with a 4 bedroom ensuite residence situated on 3513 square metres of prime highway frontage in the heart of the Sunshine Coast.